According to ‘Business Footprints’ by CBRE, Hong Kong is the top location for international businesses setting up overseas offices. 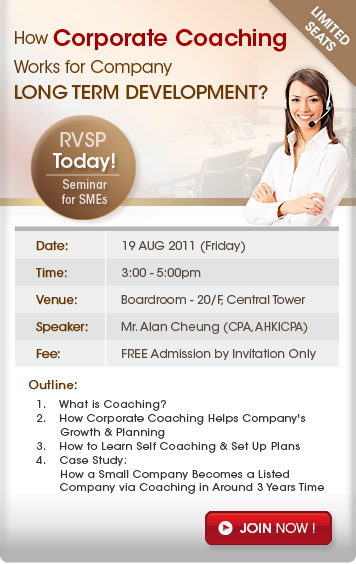 Thus, serviced office in Central becomes even more prevalent than before. 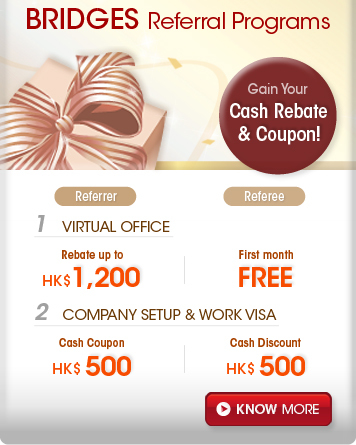 Special offer for BRIDGES Newsletter readers from now till Dec 2011. Don’t miss this chance to surprise your love! Want to drive a Jet? Want to enter a Cockpit? 737-800 Simulator; Real Cockpit; Commercial Pilots is ALL YOU NEED, with 15% OFF now! 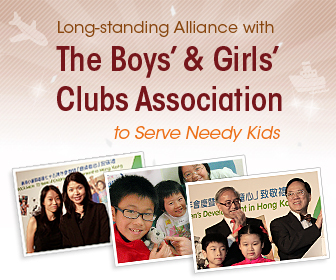 Bridges Executive Centre is honored to be invited to ‘BGCA Salute - 75 Years of Children’s Development in Hong Kong’ ceremony held on 4 July 2011, celebrating the 75th Anniversary of the Association with the Honorable Donald Tsang, GBM, Chief Executive of the HKSAR. Over the years, we have continued to extend our cooperation with BGCA, in serving and visiting underprivileged children in old urban areas, with the aim to light up their lives. We are glad to join hands with each of you to share our love to them.